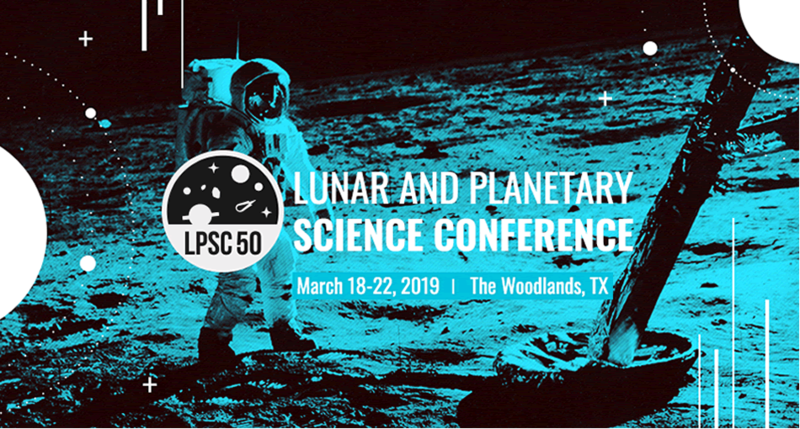 The 50th Lunar and Planetary Science Conference will be held March 18–22, 2019 at the Woodlands Waterway Marriott Hotel and Convention Center in The Woodlands, Texas. The deadline to submit indication of interest forms is Friday, November 16. This entry was posted in Meeting Announcements and tagged LPI, LPSC, meeting on 2018-09-24 by Linda Chappell.